What am I missing? 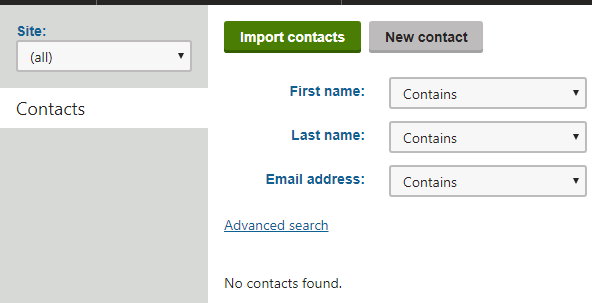 I want at least to show the FirstName of CurrentContact so I could go further. 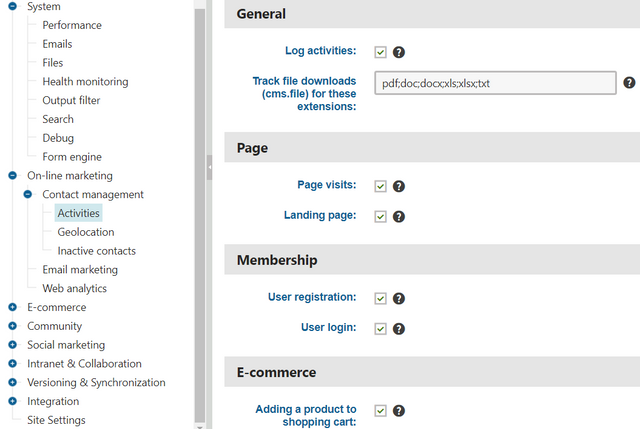 The checkbox that I showed you is in the Pages in master page. I had everything checked here. I couldn't find any other on-line activities to log. I'm starting to wonder - maybe license is the problem? My license is "Ultimate"